for many, the game of rugby came to them because of war. 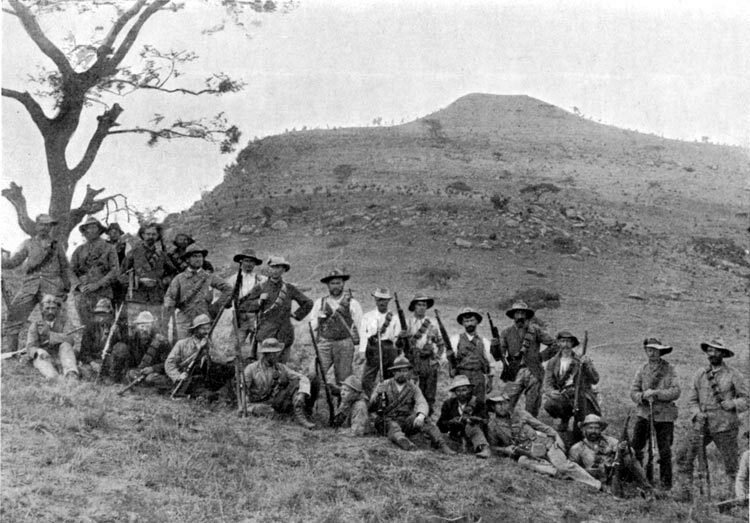 The Anglo Boer War, 1899-1902.
became the game of all games amongst the Boers. Ceylon),14 camps in India and 6 in Bermuda, in that order as the camps became overpopulated. running fast and tackling so a kicking game of soccer was more prevalent. their own tournament. Games were played amongst each other and against the other camp. remarkable occasion to have happened. who I am sending to you. One wonders in which direction South African rugby would have gone if it were not for the war. Very interesting piece! Now we know why the South Africans are good at rugby -good sharpshooters in their day too, especially at Spionkop!